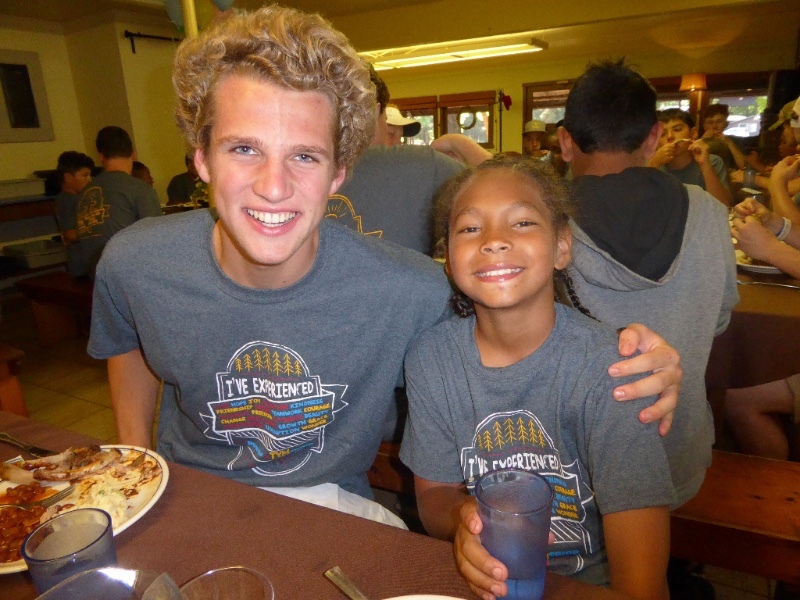 Today’s Youth Matter is a Bay Area Christian organization operating summer camps for disadvantaged, urban kids from 8-12 years old. The children we serve live in poverty, with a legacy of trauma, which makes them vulnerable to a multitude of risk factors that derails their prospect for success. As an organization, TYM is dedicated to changing the life trajectory of these at risk youth to take them from where they are to where God intends them to be. We call this the “Transformational Journey”. 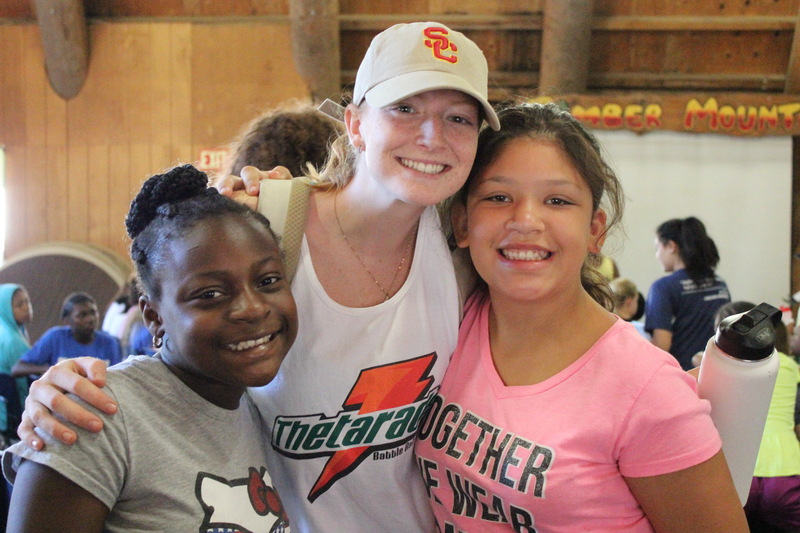 Camp is critical step in this journey; thus, kids’ lives are dramatically influenced and will have an impact on future decisions by the quality of our volunteers. Christian leadership is a vital role that requires volunteers to help us translate God’s love for them. Our selection process reflects a commitment to our vision and values. Before filling out the on-line application, there are a few details for you to consider. 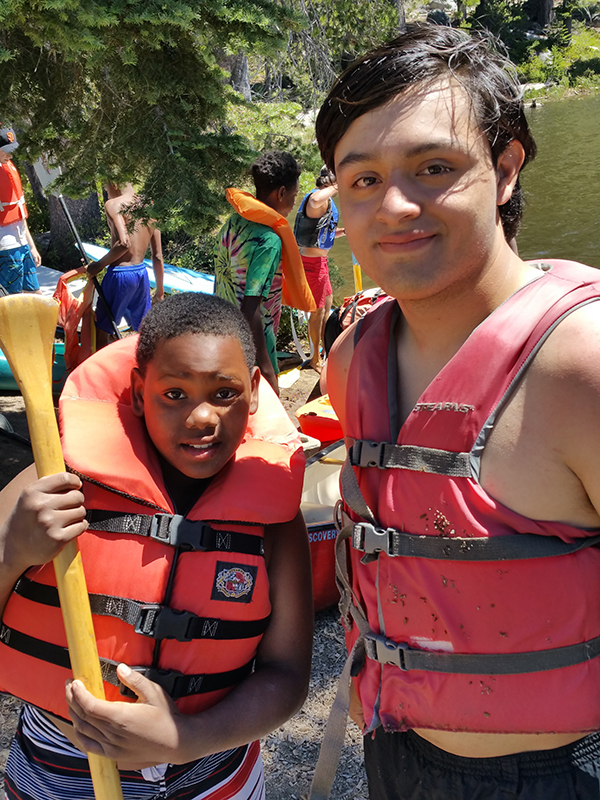 Our Mission: At TYM, we strive to strengthen kids’ confidence, build their faith and provide opportunities for growth through authentic relationships and experiences. We Focus on Christ: His redemptive love infuses our ministry, methods, and volunteer with vision, energy and a lasting impact. We exist to help young people see, know and experience God. We Value Ethnic and Cultural Diversity: Highlighting the importance of leadership, staff and volunteers, modeling of integrity and cultural humility by respectfully embracing kid’s differences. We Develop Relationships: Together we can intentionally create innovative learning experiences to inspire and encourage kids by spending impactful time and encouraging them to build their faith. Initiative & follow-through – what can I do to make it better? Do the above mission, goals and volunteer qualities get you EXCITED? If so, keep on reading. Must be 16 years of age by the start date of your camp. Must raise or pay a minimum of $575 by May 19th, 2019. This amount helps to cover volunteer expenses including training, food, and lodging. Funds raised above $575 provide scholarship money towards our inner-city campers. 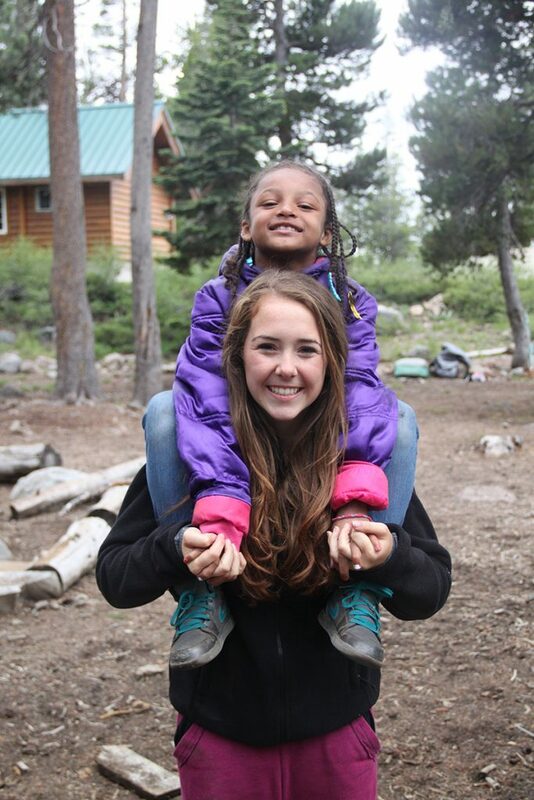 Must attend a 3-hour classroom training session to prepare for your experience working at camp. Must complete the required on-line training. Must participate in Walk For Their Future on May 18th, 2019 @ Lafayette Reservoir. Must complete the online volunteer application. We are still accepting applications at this time. Space is limited so please let us know of your interest by applying today. We aim to reply to applications within three business days. TYM camp is a drug-free, alcohol-free, smoking-free camp. No exceptions. I will not bring a cell phone to camp OR I agree to have it stored and returned to me at the end of camp. I will value appropriate behavior that includes the words I say, what I wear and how I conduct myself around campers. If this all sounds excellent, and you’re ready to apply…. Still have questions? Click the Button Below to send us an email!